A webinar To Familiarize Trainers with Dog Trainer ConneXion Program. Learn about this technology product that can help you operate your business more effectively. During the webinar John will walk through the program demonstrating the available features. This is a good opportunity to see how the software works risk free. John will also be announcing a promotional offer for PPG Members at the end of the webinar. 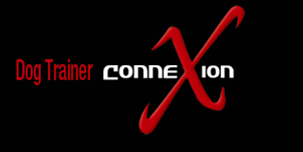 John Visconti is the owner of Dog Trainer ConneXion. This is a software program that assists you in managing and growing your training business. Your program is customized so your logo and business contact information appears on all client correspondence and marketing efforts.